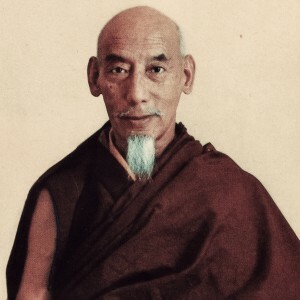 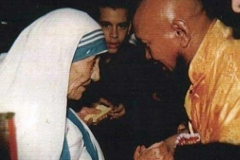 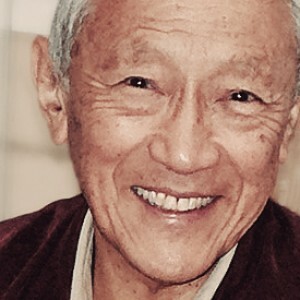 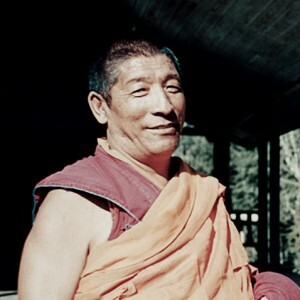 Geshe Thubten Trinley is one of the closest disciples of Venerable Geshe Rabten Rinpoche. 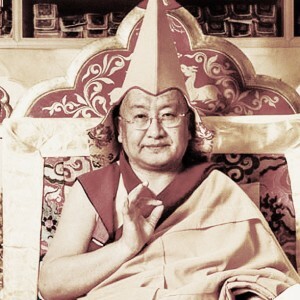 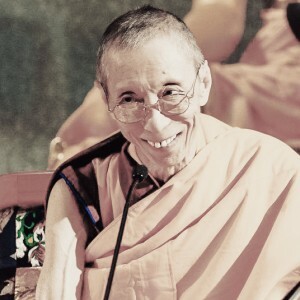 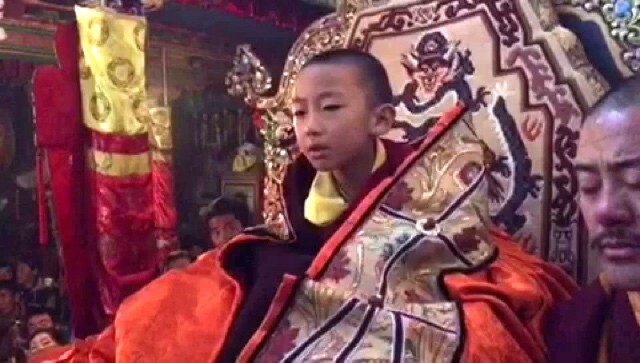 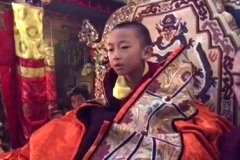 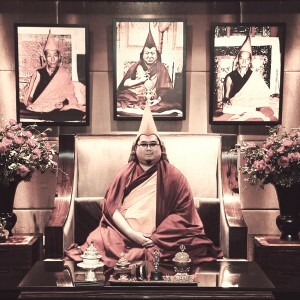 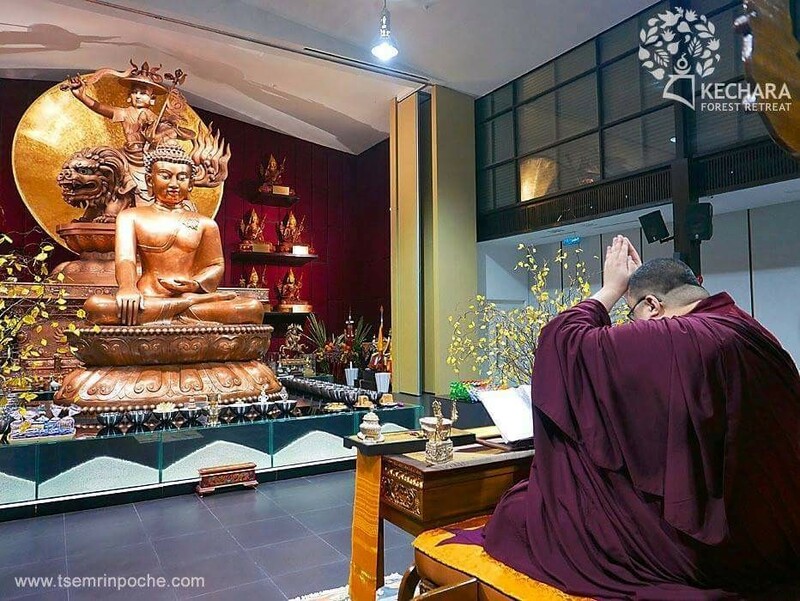 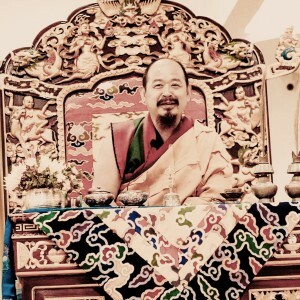 He spent his early years in Sera Jey Monastery, studying under prominent and eminent teachers including Geshe Rabten Rinpoche, Kyabje Trijang Rinpoche and Kyabje Ling Rinpoche. 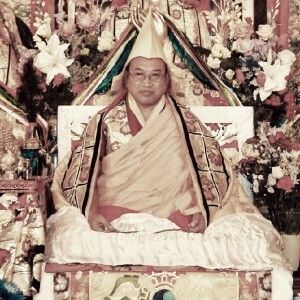 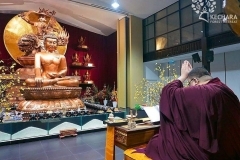 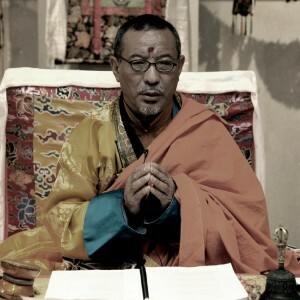 He is known for his Lamrim retreats in Dharamsala, deep practice and excellence in his Dharma studies. 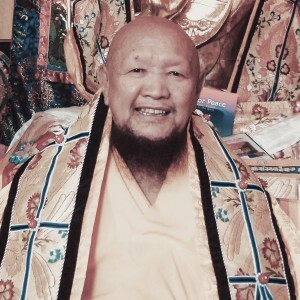 Over the years, Geshe Thubten Trinley has risen to become a highly revered teacher within the Gelug lineage. 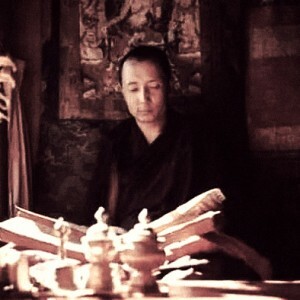 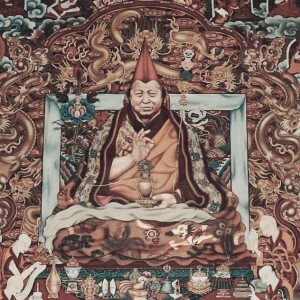 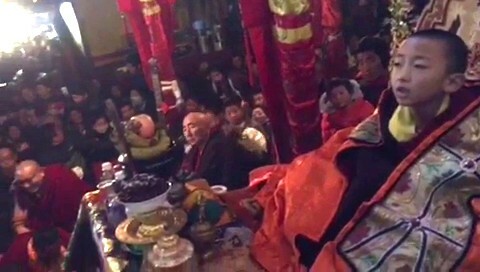 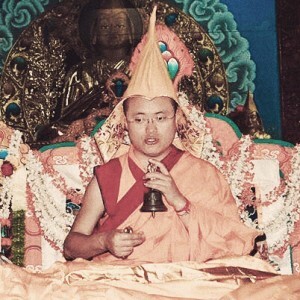 Many monasteries and Dharma centres regularly invite Geshe Thubten Trinley to give teachings on Buddhist philosophy, Lojong, Lamrim and Shantideva’s Bodhisattvacharyavatara, as well as to preside over prominent religious festivals such as the Great Prayer Festival (Monlam Chenmo), prayer sessions and initiations. 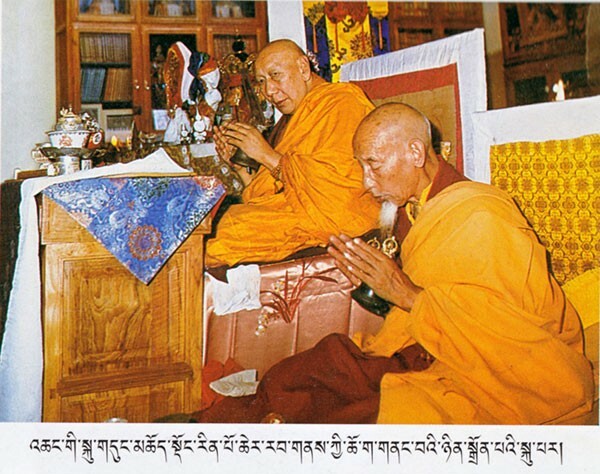 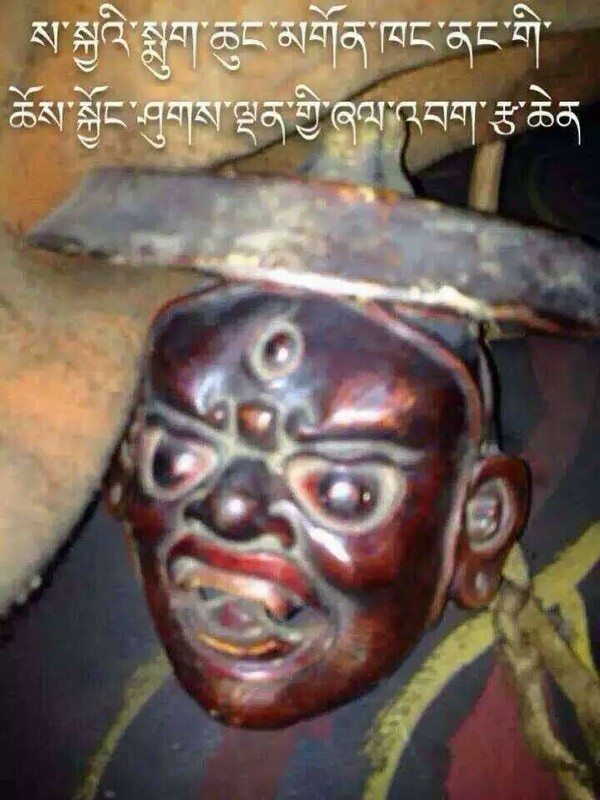 He also gives annual teachings and initiations in Shar Gaden Monastery in Mundgod, Karnataka, India. 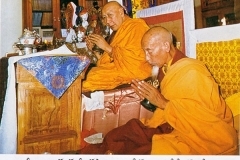 Geshe Thubten Trinley gives Dharma teaching in Buddhist centres worldwide. 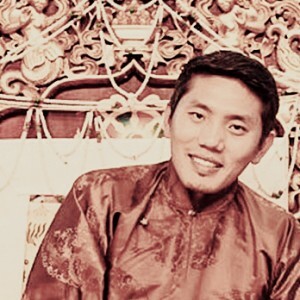 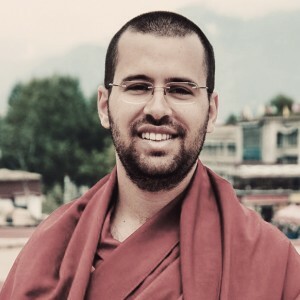 He is currently a resident teacher at Rabten Choeling Monastery in Switzerland, where he teaches the Lamrim Chenmo three days a week. 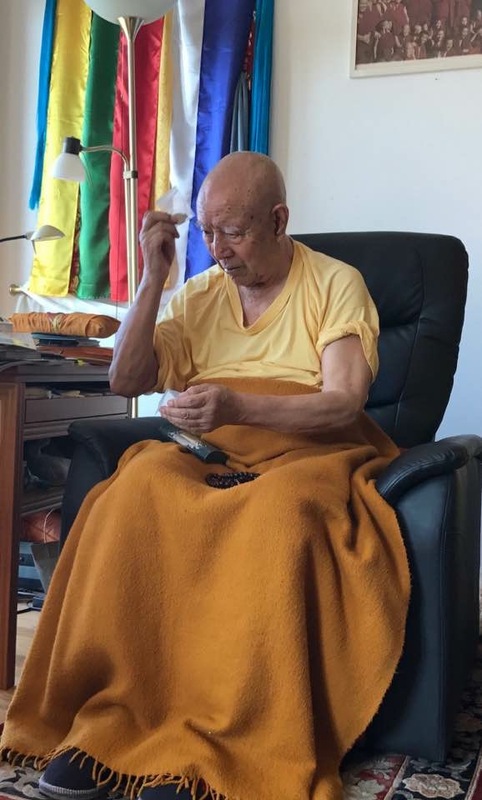 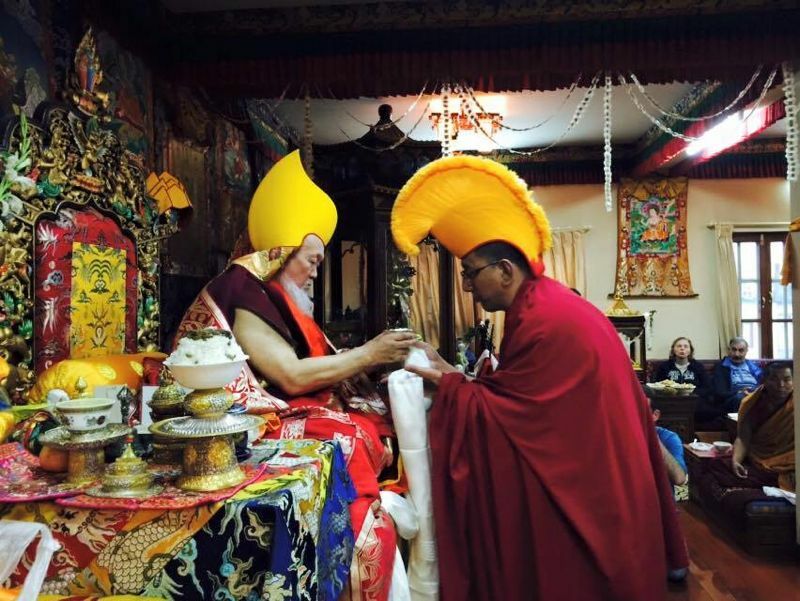 Besides the weekly public teachings, Geshe Thubten Trinley also tutors the current incarnation of Geshe Rabten, Venerable Tenzin Rabgya Rinpoche. 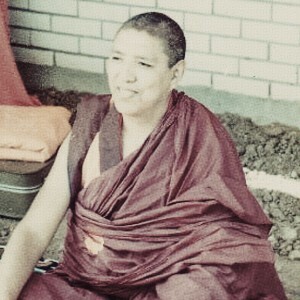 Lamas like Venerable Geshe Thubten Trinley is really travelling and bringing the dharma to the world. 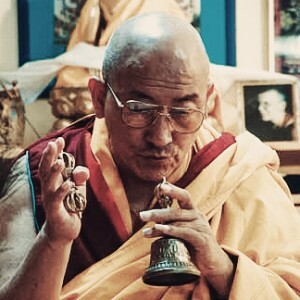 It’s wonderful that there are great and selfless lamas like this. 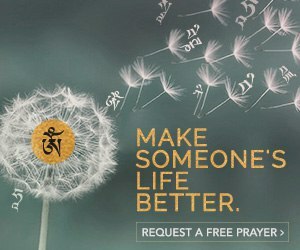 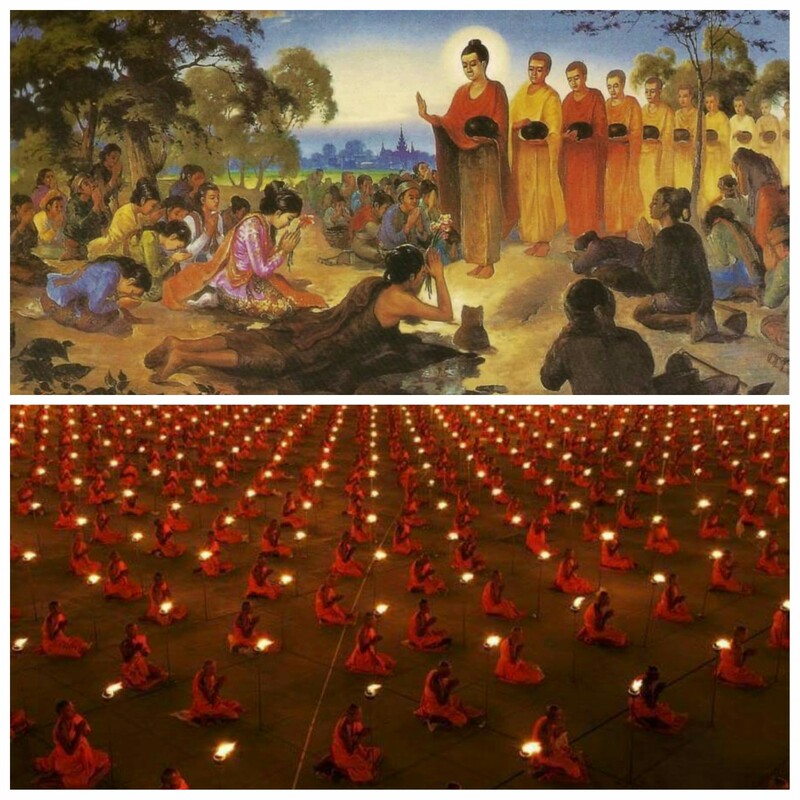 who only think of spreading the dharma to bring benefit to many. 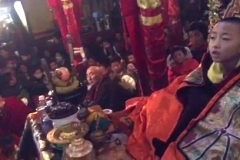 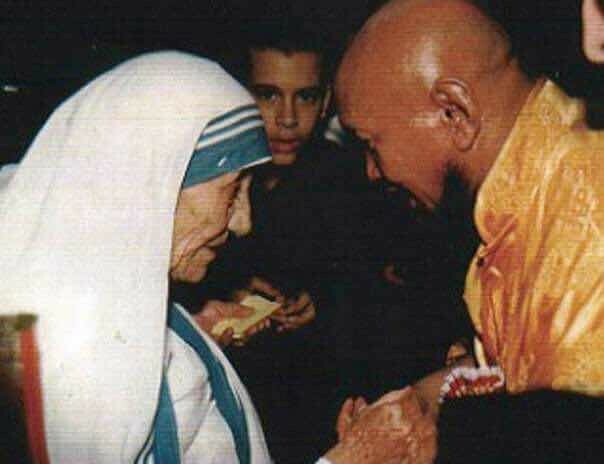 May Venerable Geshe Thubten Trinley have stable health and long life to continue his work. 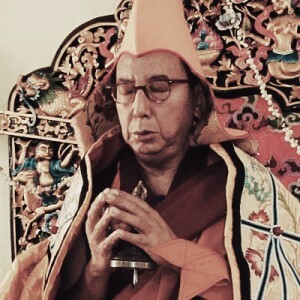 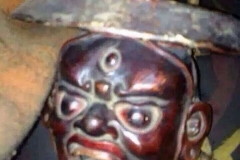 I just saw a photo posted by Martin Chow and then I’ve decided to google this Geshe. 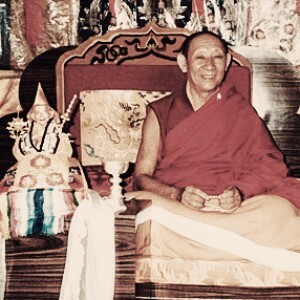 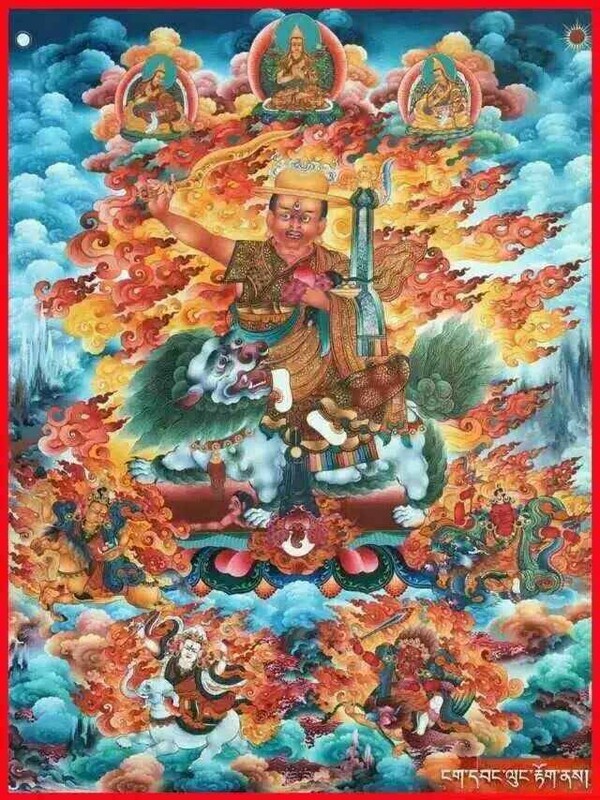 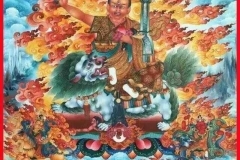 Martin said that Geshe is the greatest Lamrim Lama that still alive today. 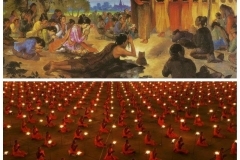 From the picture that Martin has posted (looks more elderly ) and the picture displayed here, it’s a big different. 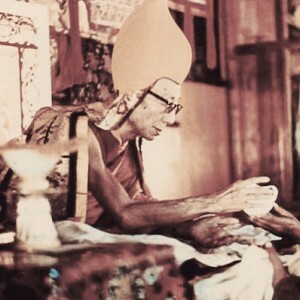 Suddenly felt that however great a Lama or Geshe is, we cannot stop the time. 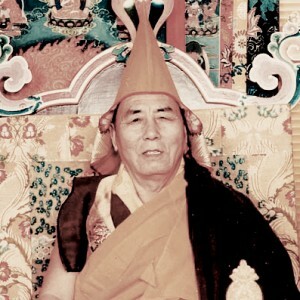 We need to continuously having someone to preserve and carry on the lineage or teaching.